As a local small business owner do you feel passed over or too small from your local lenders? If so come check us out at Texoma Community Credit Union. We have committed to our members to be the leading commercial lender for local small business owners. 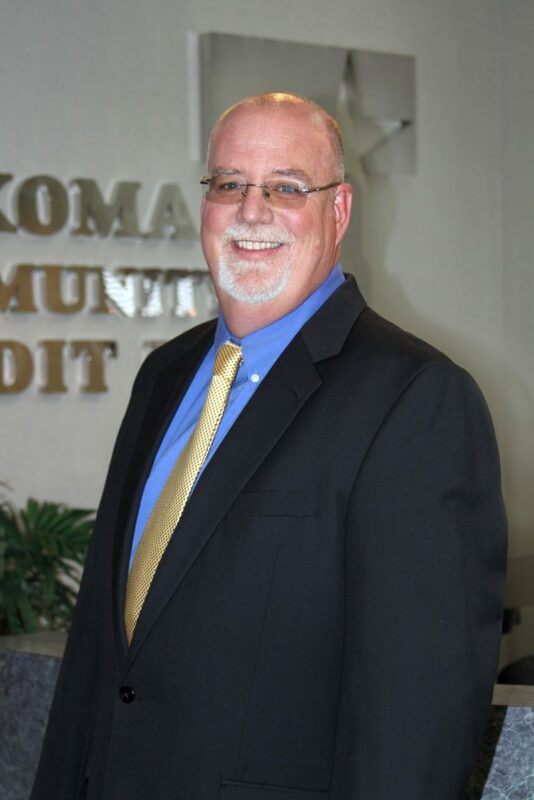 Come see or call Randy at our new Downtown location and see what TCCU can do for your business lending needs. You will get the service and attention you deserve for all of your lending needs. Nothing is too small, you will get the one on one contact and dedication you want no matter the size of your lending needs. Give Texoma Community Union a chance and let us show you the benefits of being a member today!